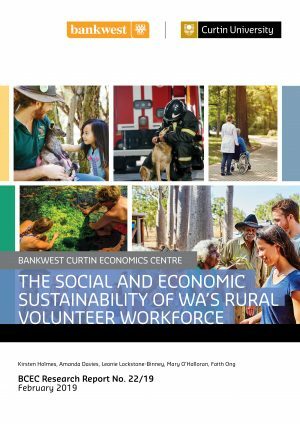 The Bankwest Curtin Economics Centre and Volunteering WA invite you to the launch of a new report in the BCEC Feature report series, The Social and Economic Sustainability of WA’s Rural Volunteer Workforce. The report will be launched at a special Volunteer Manager Networking event hosted by Volunteering WA at City West Lotteries House in Perth. Curtin University researchers, Professor Kirsten Holmes and Associate Professor Amanda Davies, will present the findings from their recent study of rural volunteering in WA. 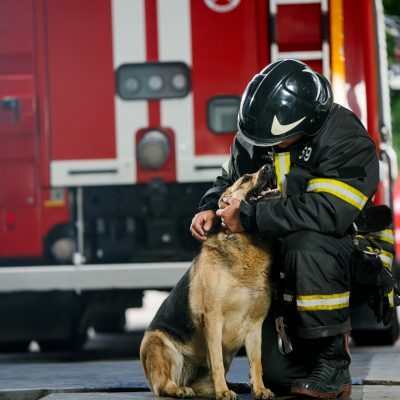 They examined the challenges facing volunteer-involving-organisations and individual volunteers across all sectors and offer recommendations for policy and practice. There will be some general tips for organisations and also reports on how individual volunteers manage their volunteering, which is relevant to both rural and city organisations. To register for the event, visit Volunteering WA’s website for more information.